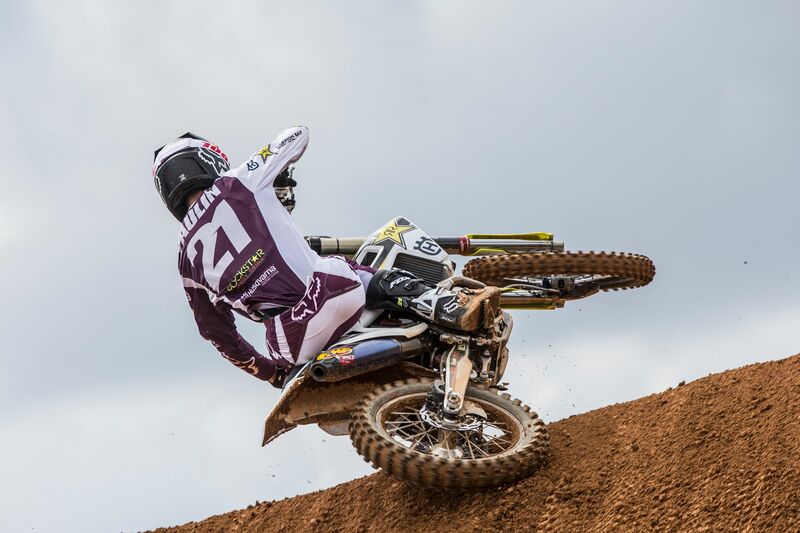 Putting in two strong motos at a rutted and demanding Agueda track, Rockstar Energy Husqvarna Factory Racing’s Thomas Kjer-Olsen has battled his way back to the MX2 class podium at the MXGP of Portugal. Securing the runner-up spot in the overall standings, the young Dane remains third in the 2018 MX2 World Championship’s provisional standings. Download high-res images from the GP of Portugal here.